The 3rd annual HCAA Open Lens Photography Exhibit & Competition is a judged exhibit with prizes awarded in several categories. Photographers see the world in interesting ways by using their cameras to create and display visual images. This exciting exhibit offers area photographers, Juried Artist members and non-members, the opportunity to put their "world" on view. 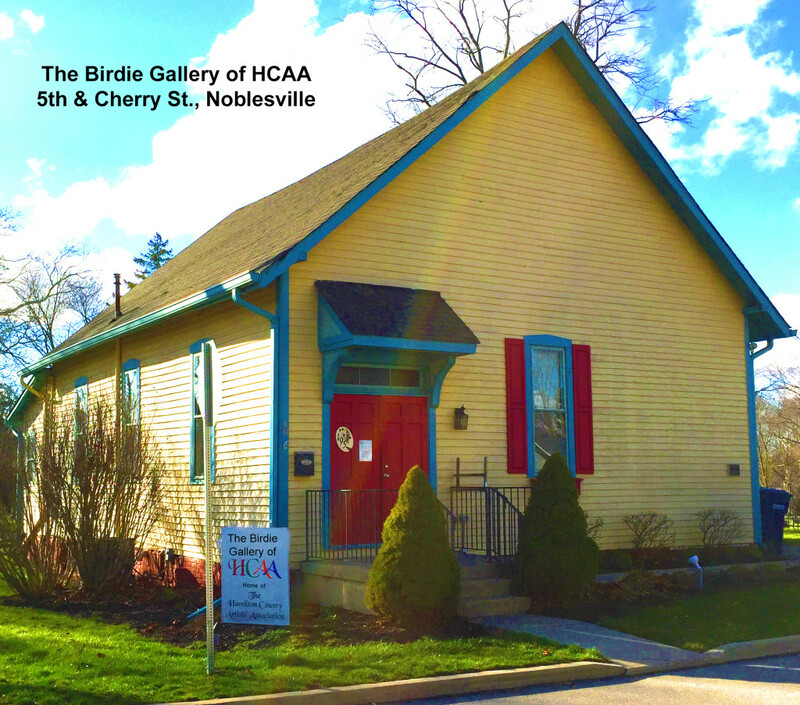 The public is invited to visit this exhibit during the month of November at The Birdie Gallery and to enjoy the Awards Reception on Friday, November 30 from 6-8:30 pm.